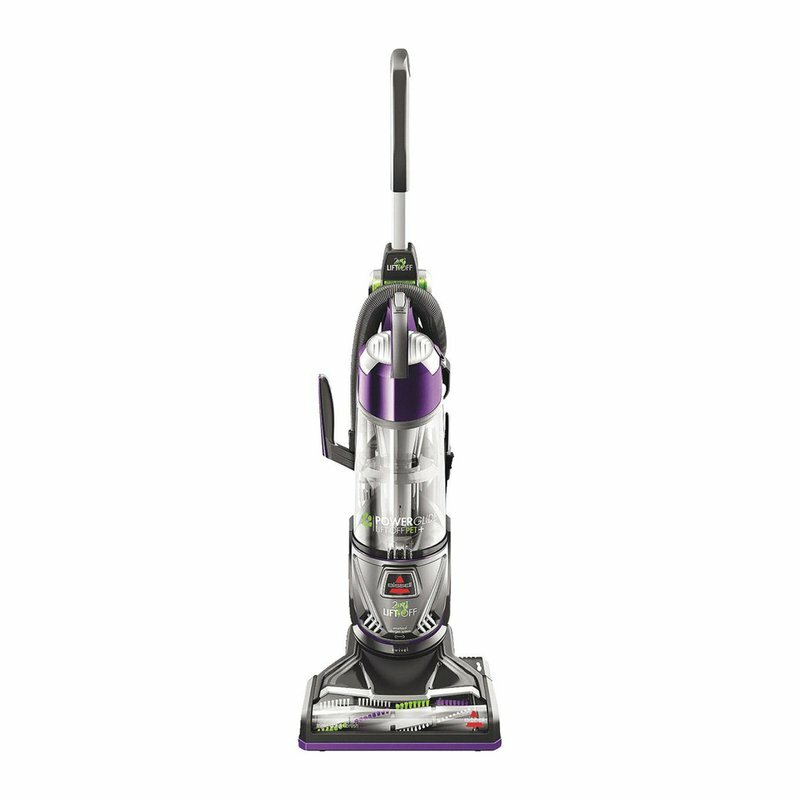 The BISSELL PowerGlide Lift-Off Pet Plus Vacuum is a 2-in-1 vacuum with Lift-Off Technology allowing it to clean where other vacuums can't. With Lift-Off Technology, you not only get the powerful clean of a full-size upright vacuum, but also the convenient cleaning of an easy-release portable vacuum. The on-board, ready to use tools make it easy to clean stairs, furniture, and other areas pet hair collects.